Yes, we elected The Rev. Mark D.W. Edington on the 8th ballot on October 20, 2018, during the annual Convention of the Convocation in All Saints Church in Waterloo, Belgium. 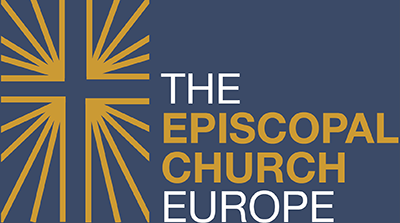 But Bishop-elect Mark cannot be ordained and consecrated until a majority of the Standing Committees of all Episcopal dioceses and all diocesan bishops have approved the election. This consent process, managed by the Council of Advice, can take a couple of months. Before we can even write to the standing committees and diocesan bishops, we have to provide all sorts of documents and certificates. But we have much to do before the ordination and consecration planned for Saturday April 6, 2019 , at the Cathedral in Paris. That service, the reception that follows, the farewell service and celebration for Bishop Pierre the previous evening, the visa and accommodation for the Bishop-elect and family ….. all of this (and more) needs to be planned and organized. The Transition Committee has therefore formed some new subcommittees, and brought more volunteers on board, to help manage the whole process. 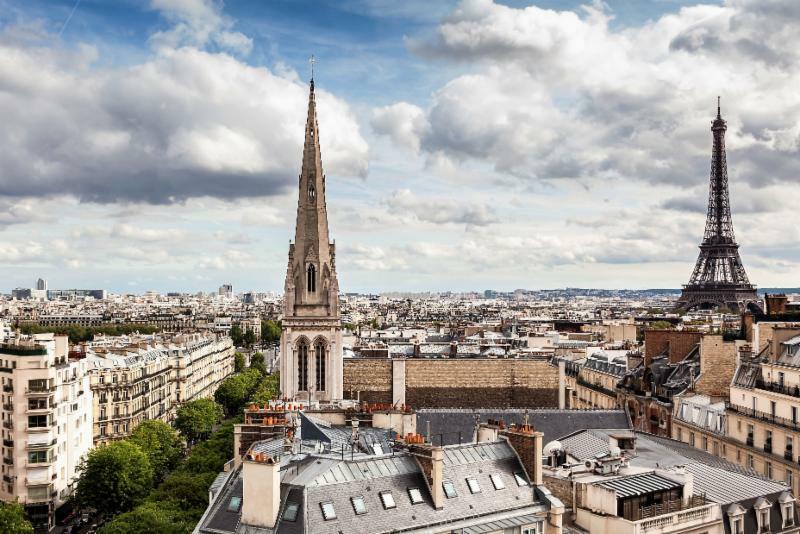 April 6, 11 am: Ordination and Consecration of the new Bishop in Charge at the Cathedral in Paris. The “Whalon Fund for the Creative Arts,” our farewell present for Bishop Pierre, was launched at Convention. The fund is dedicated to supporting both the visual and performing arts in the parishes and missions of the Convocation. It is managed by the Board of Foreign Parishes and grants will be awarded to the Convocation’s parishes and missions according to guidelines approved by the Council of Advice. 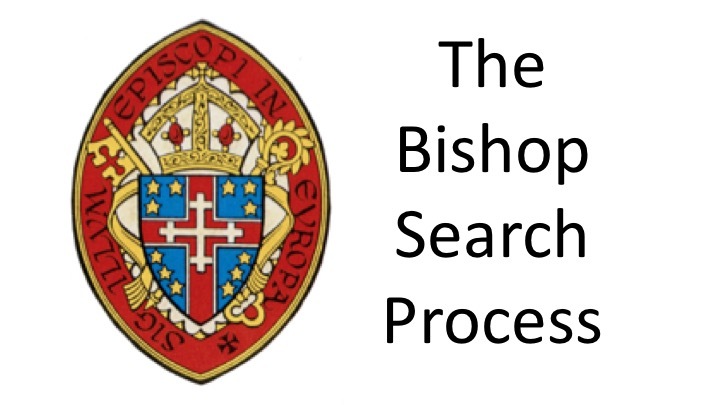 Please pray for everyone involved in this process, for the Transition Committee, for the Office of the Presiding Bishop, for Bishop Pierre and for Bishop-elect Mark. The Rev. Mark D.W. Edington of the Diocese of Massachusetts is elected. Front row, left to right: Mrs Carole Ducastel , All Saints, Waterloo, Belgium; The Very Rev. Lucinda Laird , Dean, Cathedral of the Holy Trinity Paris France; Mrs Nancy Janin , Cathedral of the Holy Trinity, Paris, France. 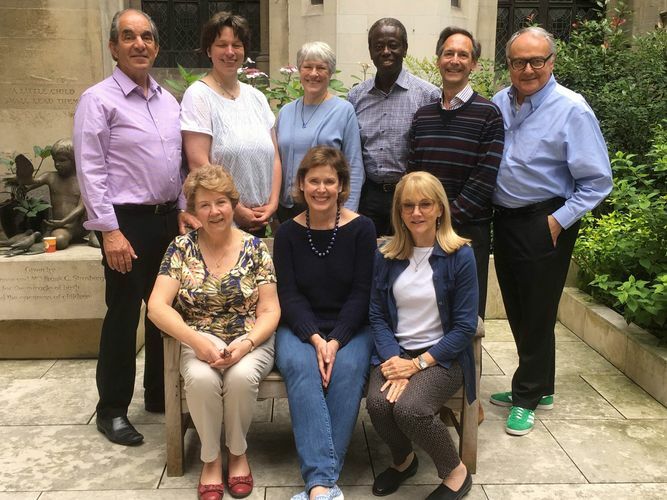 Back row, left to right: Dr David Lee Williams , Christ Church, Clermont-Ferrand, France; Mrs Dagmar Hamberger , St Boniface, Augsburg, Germany; Mrs Helena Mbele-Mbong , Emmanuel, Geneva, Switzerland; Mr David Case – Co-Chair, Church of the Ascension, Munich Germany; The Rev. 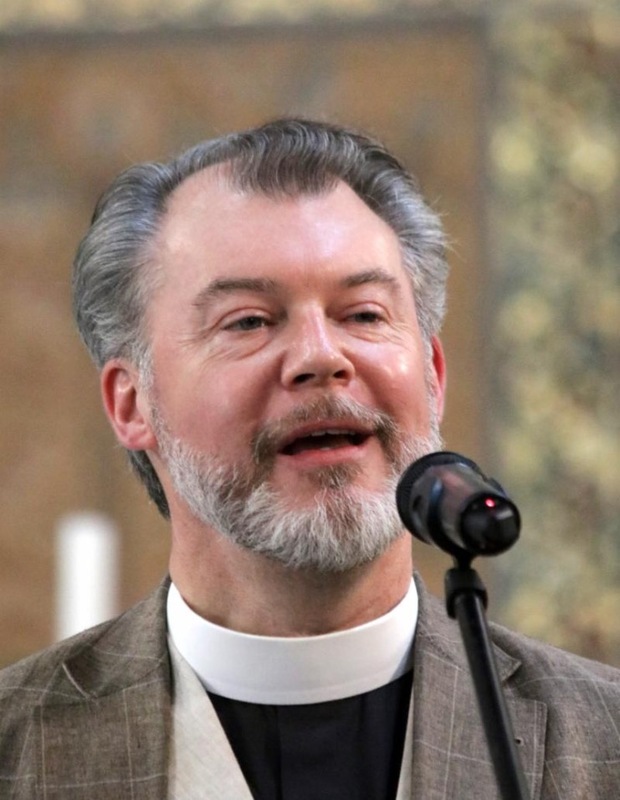 Deacon Richard Cole , Emmanuel, Geneva, Switzerland; The Rev. 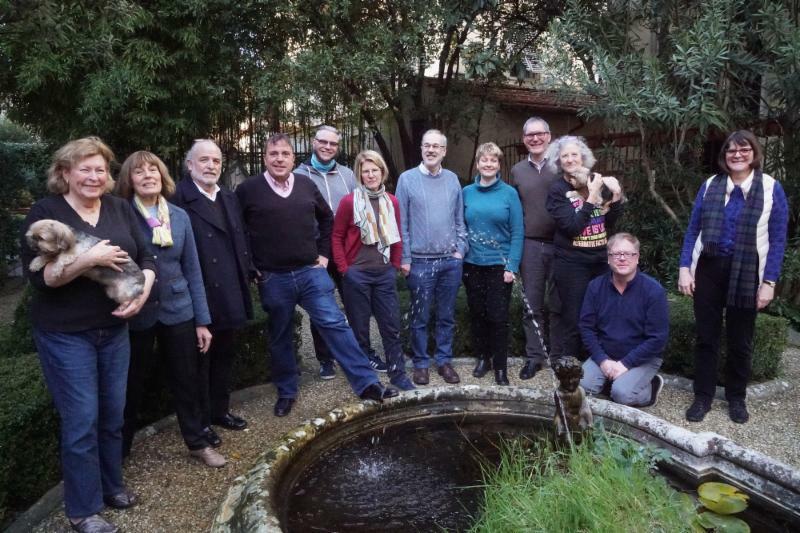 Mark Dunham – Co-Chair, Rector, St James, Florence, Italy. Not Pictured: The Rev. Austin Rios, Rector, St Paul’s-within-the-Walls, Rome, Italy; Mr John Adam , St Augustine, Wiesbaden Germany; The Rev. Canon Michael Hunn , Episcopal Church Center, New York, USA; Ms Nancy Treuhold , Board of Foreign Parishes, New York, USA.